For instance, ambitious young trainer Damian English took a colossal gamble when initially taking out his trainers licence, what other option did he realistically have? English was an exceptional jockey however beleaguered with injuries, he had no other choice but to retire from the saddle precipitately. Back to realism, English tried his hand working with his father in a factory but that was short lived, his true sweetheart was horse racing, once that bug gets you candidly there is no other profession that interests you. 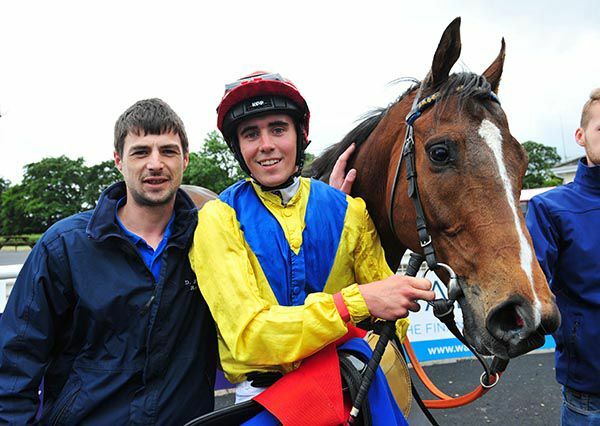 Friday, July 29th, 2011 was a date that will always be cherished to English, when his pride-and-joy Cash or Casualty got him his first official triumph as a trainer, beating the really well punted Dermot Weld trained Along Came Casey at the much-watched Galway Festival. Cash or Casualty was given a very strategic ride by jockey Ben Curtis, who broke alertly from the stalls on the horse but was more than contented to track the leaders however approaching the home turn Curtis took the race-winning incentive and kicked for home, the rest were only ever hurtling in vein as the winner was hosed and home. That lovable horse went on to win a further eight times, clearly giving English, a significant head start on his fledging training career. English has gone from strength-to-strength each season with his progression, and his exceptional flair of steadily improving horses where other trainers have failed, including the likes of the front runner Tribal Path, who infrequently runs a bad race, Red avenger and Bluesbreaker, who unquestionably put this small-time trainer firmly on the horse-racing map and got him noticed by outside owners and syndicates who are now prepared to take a punt on him. £800 purchase Geological is another in-mate from English’s yard who horse racing enthusiasts have really grown to respect, with his awaited front-running racing style which has seen him become one of the most dependable horses in training, to-date netting connections well over £120,000 in prize money, what more could any owner desire? The gentlemen at Galaxy Horse Racing Syndicate appear to be enthusiastic to keep adding to their growing string with English, they let English do the work and they reap the rewards, English’s open door policy in the yard were owners come as they want is what sets him aside from other trainers. He is working for you, not against you. Galaxy racing syndicate deserve all the luck they get. 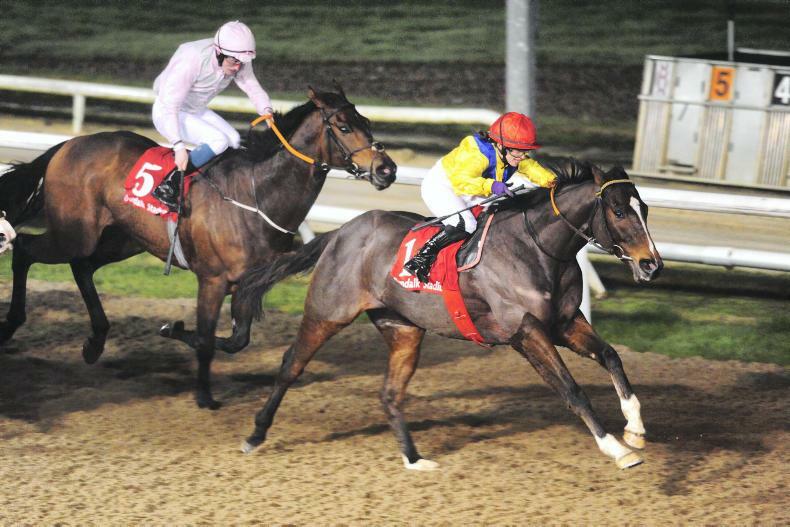 The larger trainers and owners in Irish horse racing conclusively hold a lot of the aces with their extraordinary well-bred horses that are hard to beat nevertheless trainers like Damian English are unquestionably more than skilled of having their measure and taking them on at any given opportunity. “It’s hard to beat a person who never gives up”. 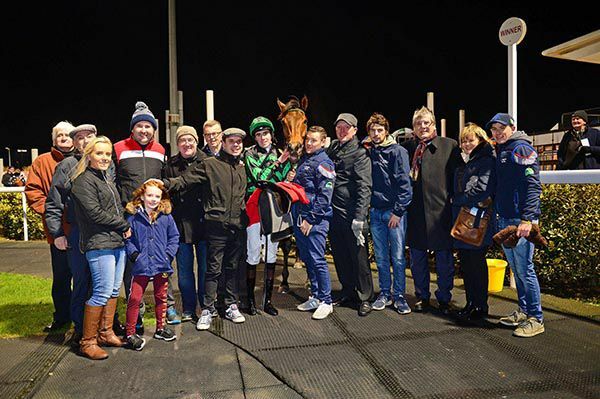 English has a very good team behind him, their understanding of his approaches are second to none, headed by his brother Craig and apprentice jockey Stephen Mooney, the sky looks the limit for progression for this team who are willing to put the groundwork in. The difference between the impossible and the possible lies in a team’s determination, English and his crew have the right brashness to go all the way, I am confident the calibre of horses coming through his tenure will keep on improving. It’s only a matter of time before English get the recognition he deserves. The best of Damian English is yet to come.